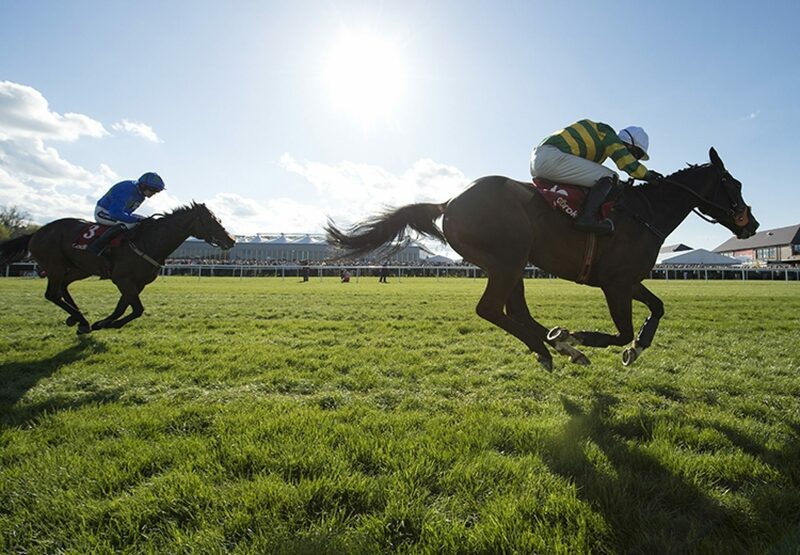 Thursday’s feature G1 Ladbrokes Series World Hurdle at Punchestown saw a brilliant finish as Jezki (7g Milan-La Noire, by Phardante) relished a step up in distance to see off old rival Hurricane Fly. 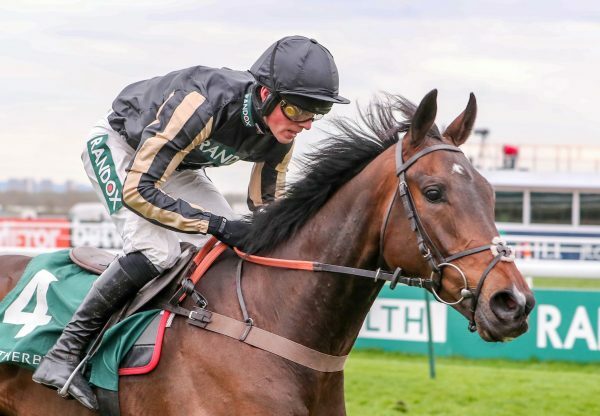 Jessica Harrington’s stable star, winner of the 2014 G1 Champion Hurdle at Cheltenham, headed to Punchestown on the back of a victory in the G1 Aintree Hurdle on his previous start. "He jumped brilliantly," said Harrington. "He's an amazing horse to have and I'm pleased for Mark (Walsh), who gave the horse a brilliant ride. It's very special. "It was a re-route coming here. We thought we'd try something new and the family all stay well. 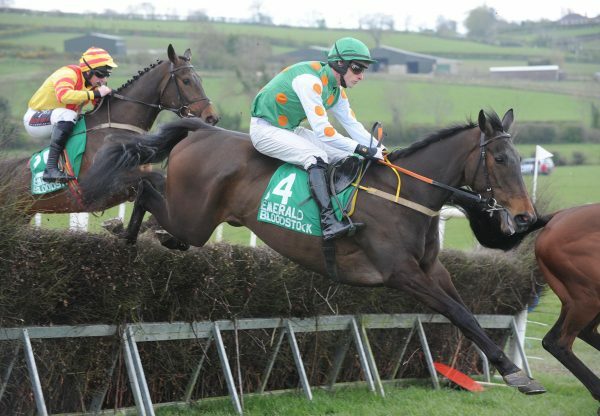 The race at Cheltenham was run at a slow pace, Ruby (Walsh) dictated things and it didn't work out for us. But Jezki has now won two Grade 1s this season so you couldn't say it had been disappointing.” Jockey Mark Walsh added: "Jezki travelled too well. He settled lovely early on but got a little bit lit up coming up here [away from stands] first time. He was in my hands for a whole circuit and must be some horse to win. I was trying to get him to drop and drop it, but he wouldn't and it just shows his class has got him through. 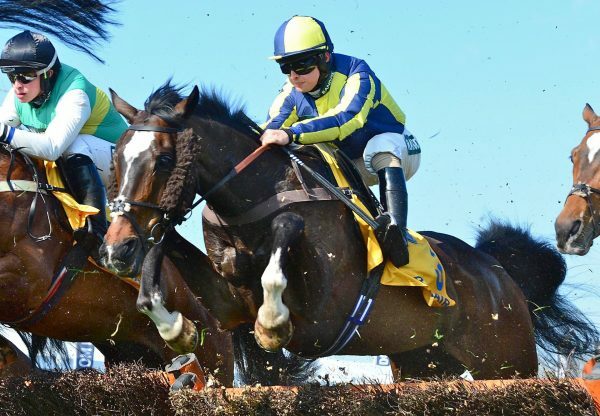 "It was his first time over three miles and he has ground it out and won well. I was worried he might not get home but he kicked on and stayed all the way to the line. He's won at the Festival here for the last three years and I hope he'll be coming back here for a long time." 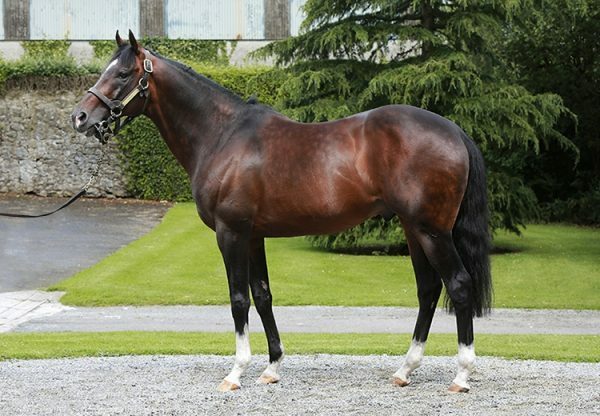 Jezki was bred by Gerard McGrath and is a sibling to last year’s G1 Ladbrokes World Series winner Jetson (10g Oscar-La Noire, by Phardante).